Abstract: Reading Time: 2 minutes Implementing a DO-178B, DO-178C/ED-12C compliant software development process model for air traffic management systems developer. Moderating, and documenting safety workshops. 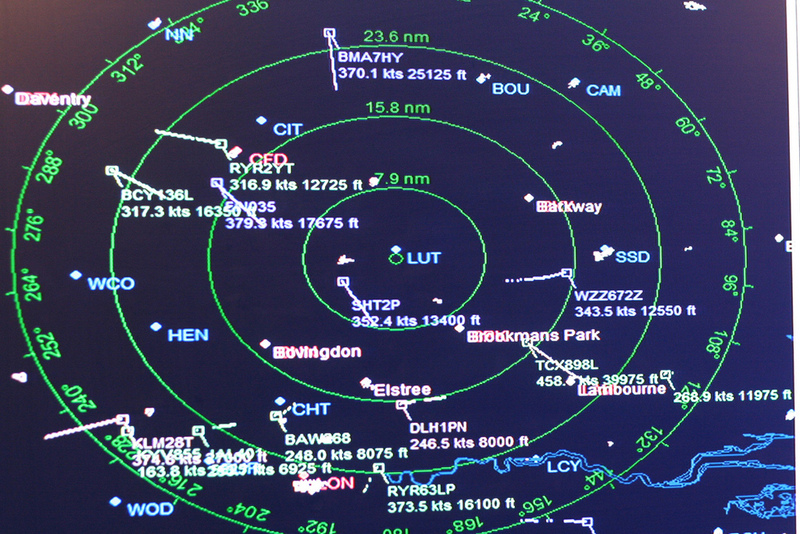 to implement all operational procedures valid for the target airspace (80% functionality of the system to be rebuild). to setup a SW development process compliant to DO-178B, DO-178C/ED-12C in addition to their own, ISO 9000 certified, quality management system and process model. to assist and coach the devteam in applying the new/changed processes (Coaching). To fulfill the safety requirements we implemented joined workshops with developers, designers, and testers. In these workshops we analysed the existing implementation as well as the planned changes resp. new implementations to be valid with safety objectives given by the end client. imaginating worst case scenarios: "What is the consequence if function X /code segment Y in module Z fails? ", or "Which components/functional code have to fail, that safety objective n.m.l is not fulfilled?" The insight and results of these safety workshops led directly to new or changed functional requirements and/or test cases. I monitored and tracked their status with a DOORS database. additional activities, roles, and artefacts needed for DOD/ED compliance. : JoJo 77, via flickr.com, .